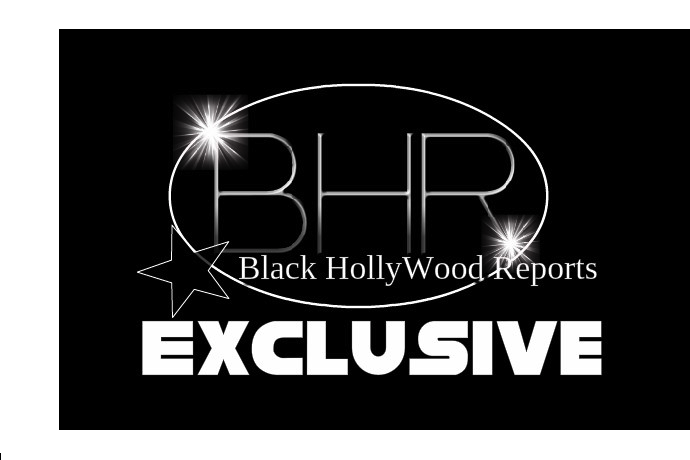 BHR HollyWood Reports............The announcement from NBC is shucking to everyone that they decided to let Matt Lauer go even his co-hosts did not know until 4 a.m. on Wednesday, just hours before the official announcement, that Matt Lauer had been fired after a serious allegation of sexual misconduct. 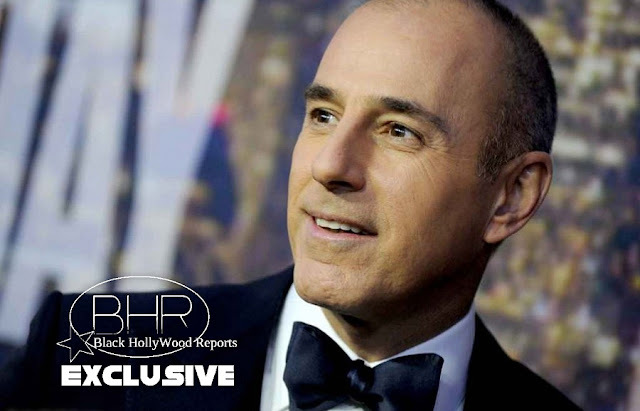 The stunning news was announced on the program this morning by an emotional Savannah Guthrie, who was seated with Hoda Kotb in Lauer’s place at her side. 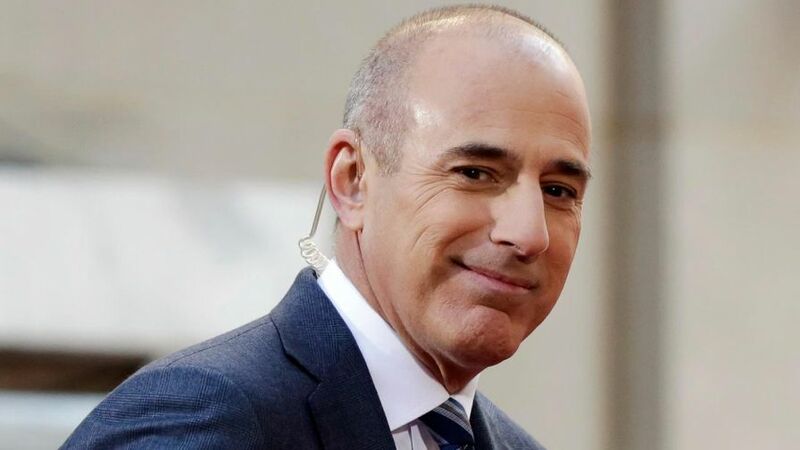 Lauer, who is reportedly paid around $25 million a year to helm the NBC morning show, is the biggest television news star to fall after several high-profile journalists faced allegations of sexual misconduct in the workplace.